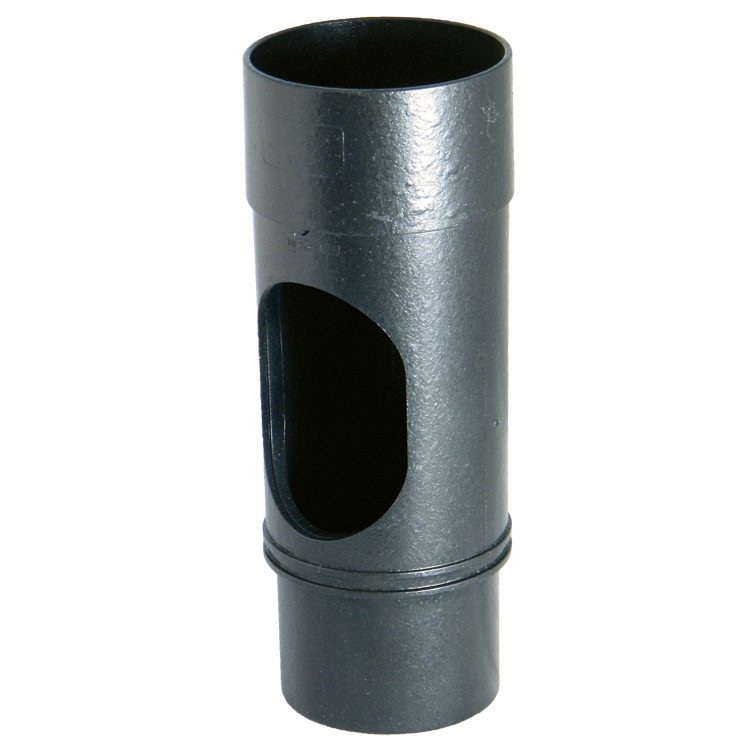 FloPlast PVCu Cast Iron Effect 68mm Round Downpipe Access Fitting. 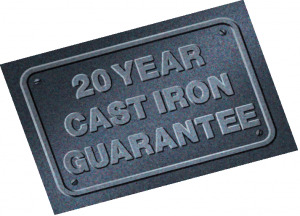 Avaliable Black FloPlast Cast Iron Effect only. This fitting suits plastic downpipe measuring 68mm and allows access to clear the pipe of debris by a removable cover.